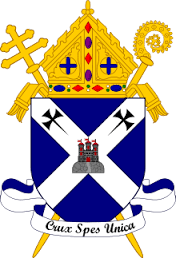 The St. Vincent de Paul Society came to Scotland in 1845 only twelve years after the first Conference was founded in Paris. The 1840s in Scotland were years of the Irish immigrants with a crying need for those in better circumstances to help poor, unjustly-treated and often sick people trying to eke out a living in Scotland. The first SSVP Conference in Scotland was founded on the 25th May 1845 St. Patrick’s, Edinburgh. Their main task was to visit the homes of the poor and sick, Catholics and non-Catholics alike, pray at their deathbeds and follow their remains to the cemetery. It was this more than anything else which impressed the non-Catholics in the city. 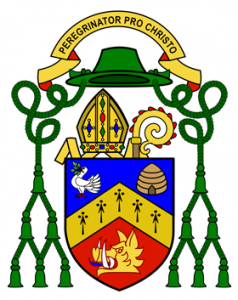 In October 1948 a Paisley Diocesan Central Council of St Vincent de Paul was established. 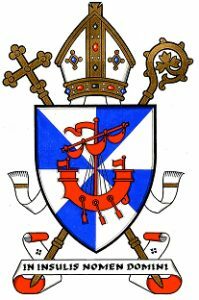 Prior to this date Renfrewshire, as existed at that time, formed part of the Archdiocese of Glasgow. 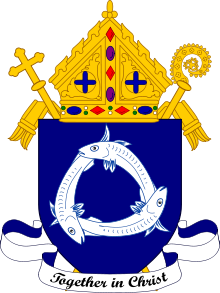 The SSVP started in Aberdeen with the setting up of St Mary’s Cathedral Conference on 7th August 1914, followed a few days later by St. Peter’s Church Conference. 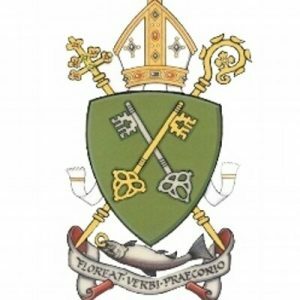 The first Conference was established at St. Margaret’s, Airdrie on 30/07/1854, and a further 8 Conferences were formed by 1890. There were 18 Conferences formed between 1900 and 1935, and another 10 Conferences formed between 1940 and 1949. The Society was founded on 23 August 1848, in Glasgow in St Andrew’s Cathedral. The needs of the growing city, packed with Irish immigrants and full of poverty and need and disease were immense. In the first 10 years, 13 additional Conferences were established; there were 131 members with upwards of 6,000 poor people. The first Conference to open in Argyll and the Isles was St Mary’s, Rothesay on 20 November 1864, which is sadly now closed. The first Conference to open in Galloway was St Andrew’s, Dumfries on 02 February 1862. The next Conference to open was St Margaret’s, Ayr on 01 November 1868, closely followed by St Joseph’s, Kilmarnock on 01 April 1869.